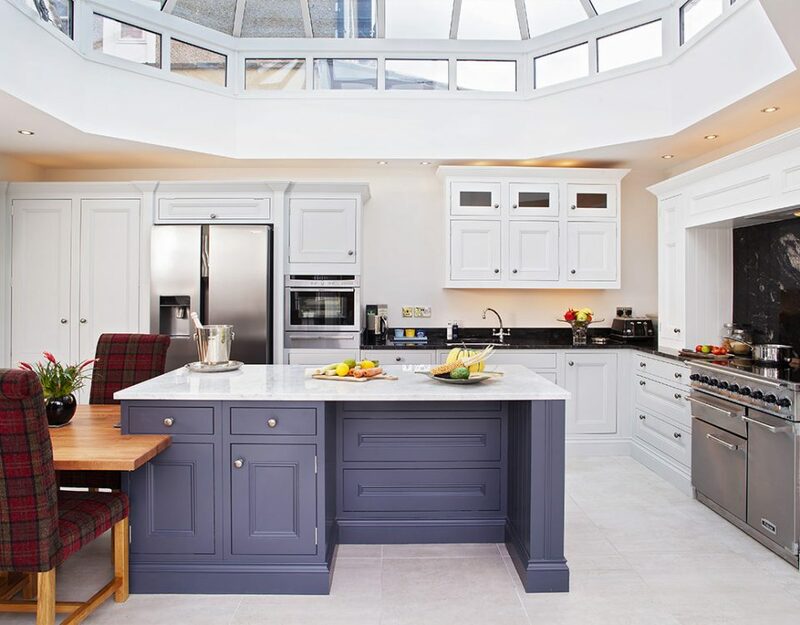 A bespoke kitchen is a type of kitchen buyers can design to their exact requirements and needs. That’s why they are also known as custom made kitchens. 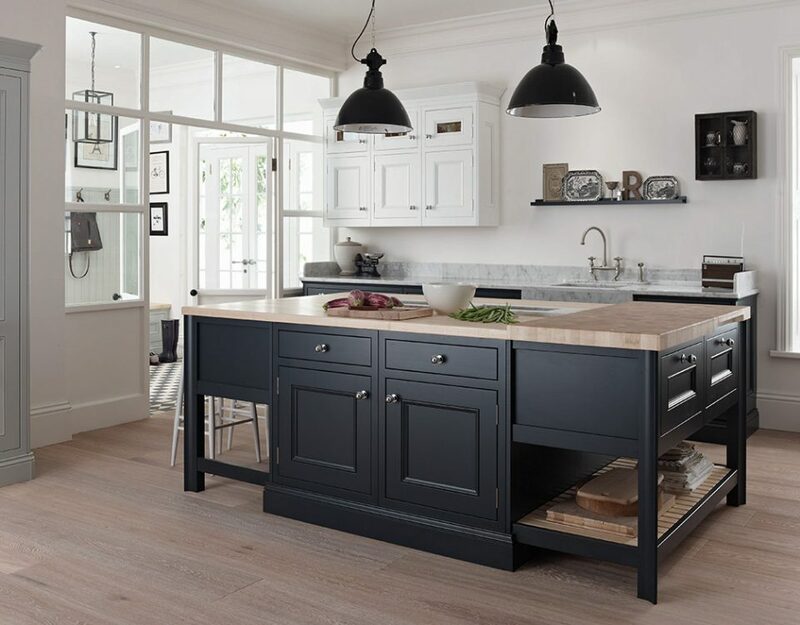 A custom made kitchen allows homeowners to organize the cabinets, choose the way in which the counter area is installed, the way the floor is placed and many other things. 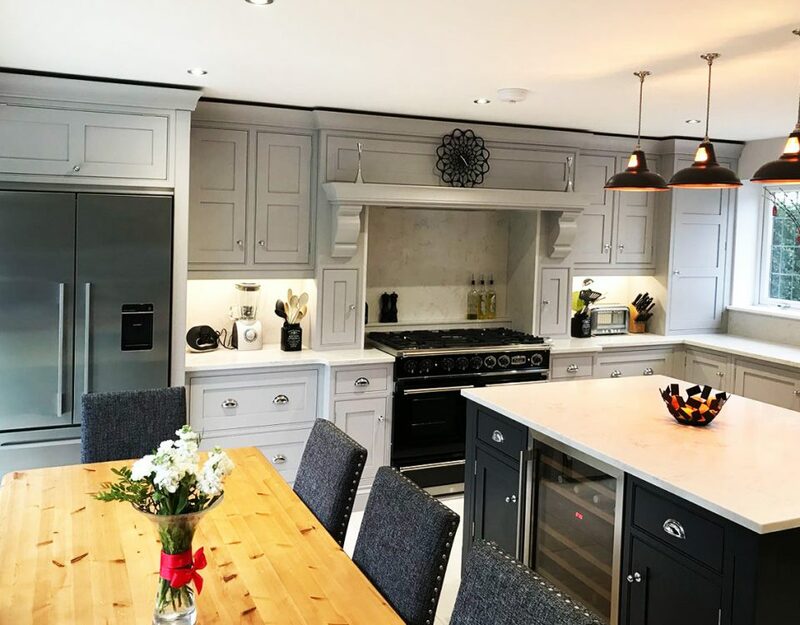 There are many bespoke kitchen providers in North London, West London, Kent, Surrey and Essex that have custom kitchens to offer, but they leave only a few options to their clients when they are trying to get the perfect design. 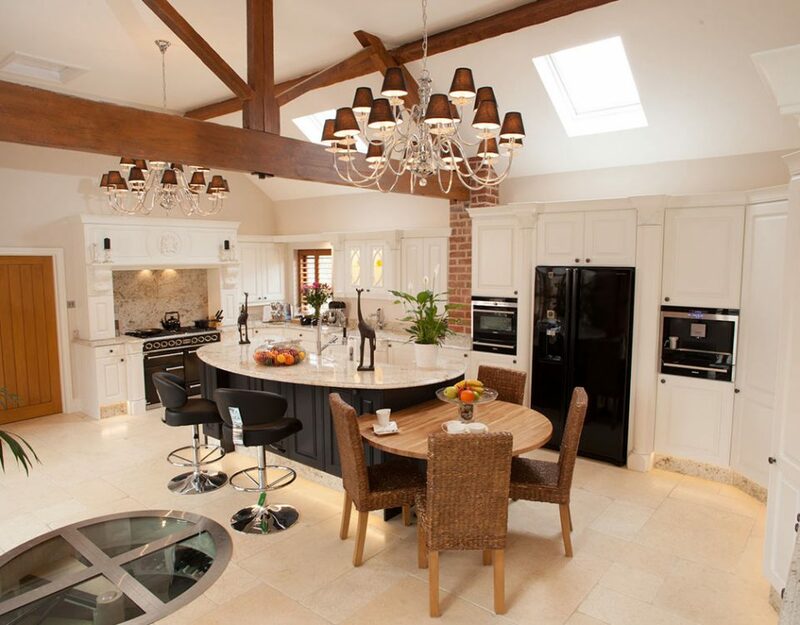 At Broadway Kitchens, you will have all the freedom you need to get the best bespoke kitchen. Our custom kitchens are designed and installed according to your needs and the requirements we have agreed before the process begins. 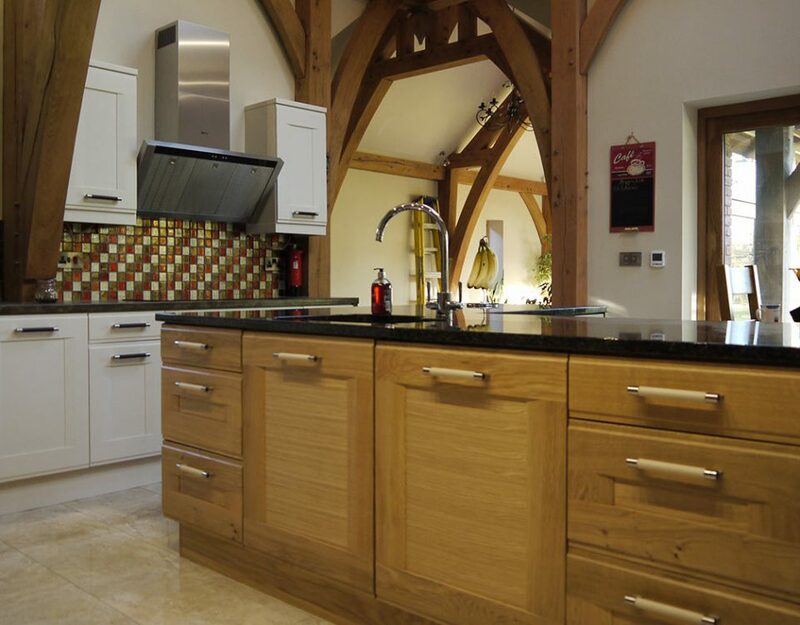 With our bespoke kitchens, you can enjoy many choices. 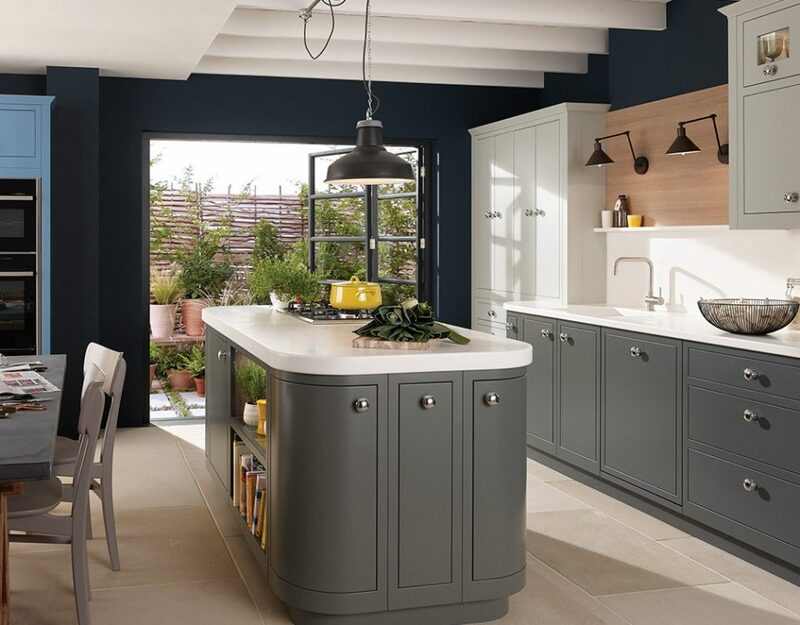 For instance, you will get the chance to tell us more about the cabinet space you require and you can also decide the layout of your various kitchen units. In addition, you can also get custom made counter space that matches your criteria. 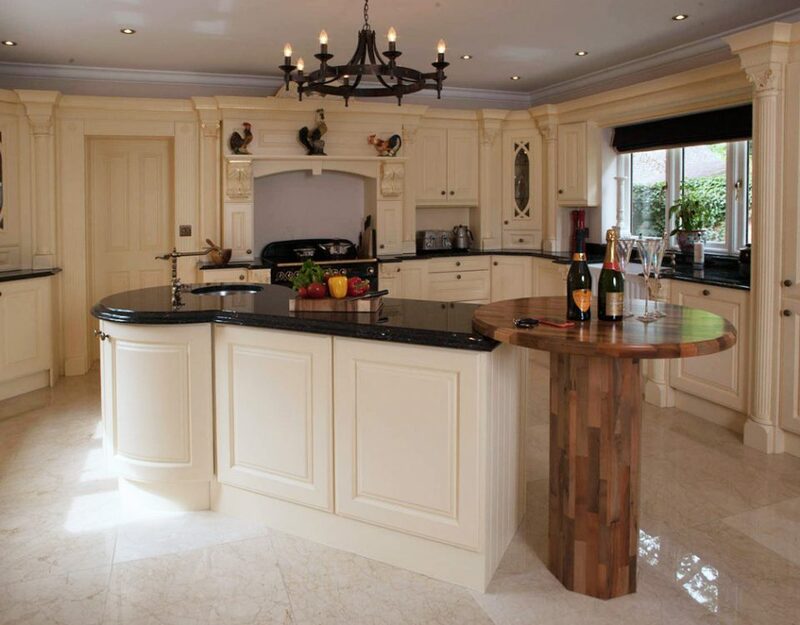 Having a bespoke kitchen tailored to your needs is definitely something that every homeowner should experience. 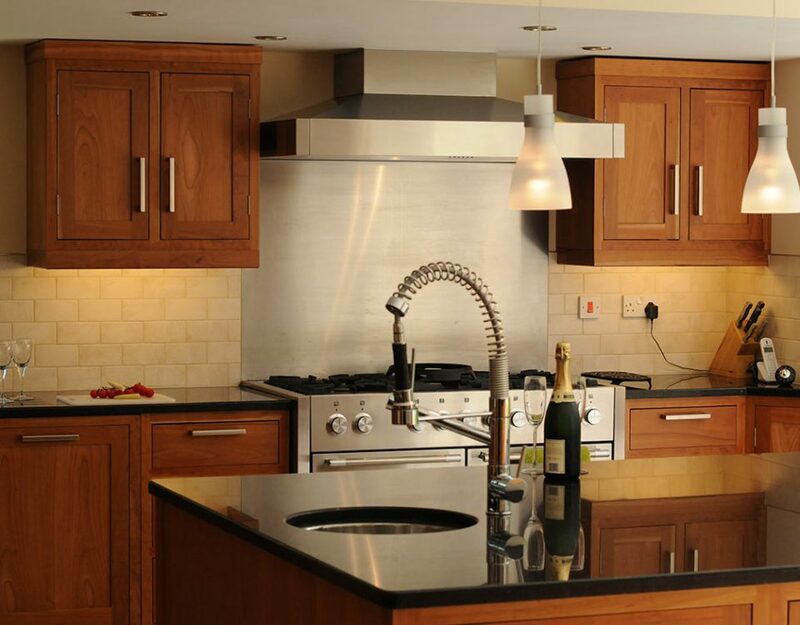 The kitchen is used by the entire family and will be the hub of your home. That’s why you need to arrange this space carefully and in a unique way that fits your needs. 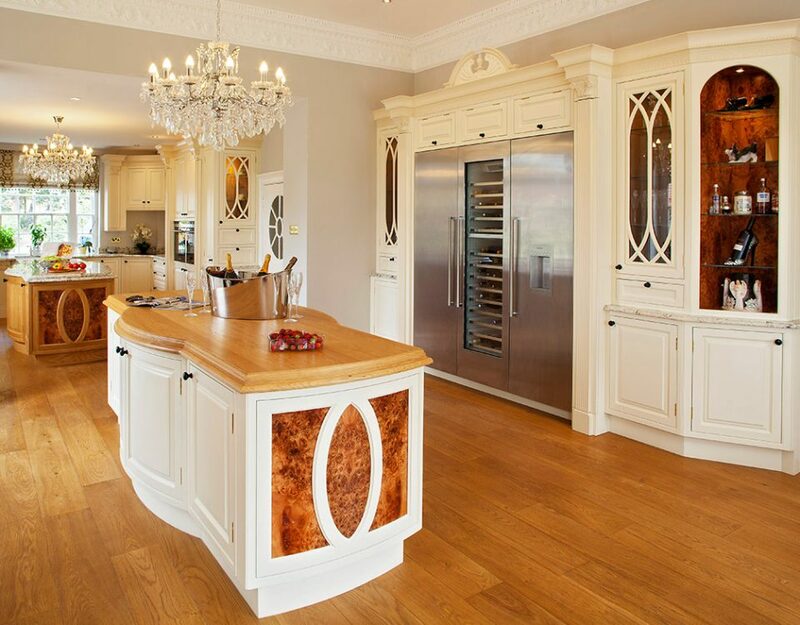 Broadway Kitchens is renowned for creating outstanding bespoke kitchens in London, Kent and Surrey, so contact us now and speak to one of our expert team. When you are thinking about the overall appearance of your home, many of you will be focused on the look of your kitchen. 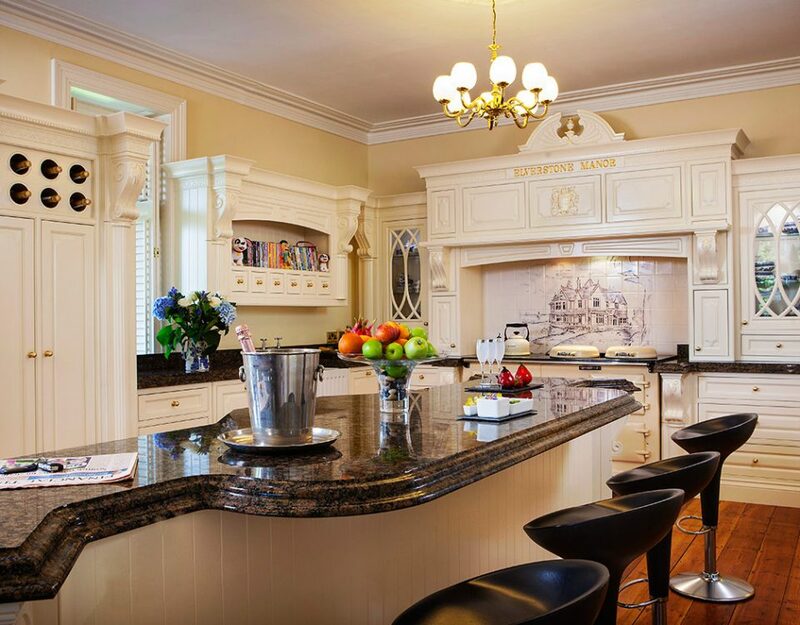 Of course, the kitchen is well known for being one of the most importance places in our home. After all, it’s the place where we cook our food and store our food and drink products. 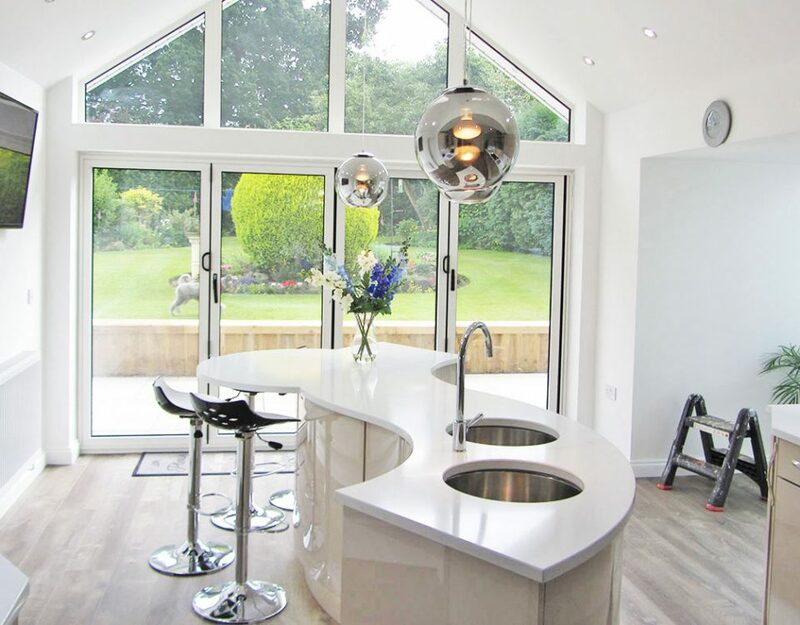 Many activities that we perform on a daily basis are performed in the kitchen and, more often than not, it becomes the centre of the home and a place that you use for socialising. What every homeowner can confirm is that they dislike messy and chaotic kitchens. 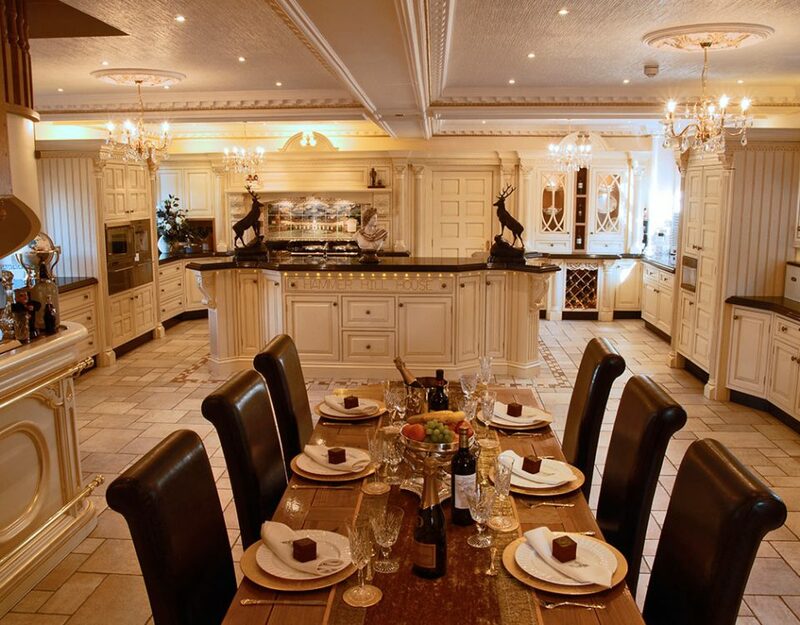 If you make this place into something really special and you want to enjoy the time you spend there, we suggest you take a look at our superb range of luxury kitchens. 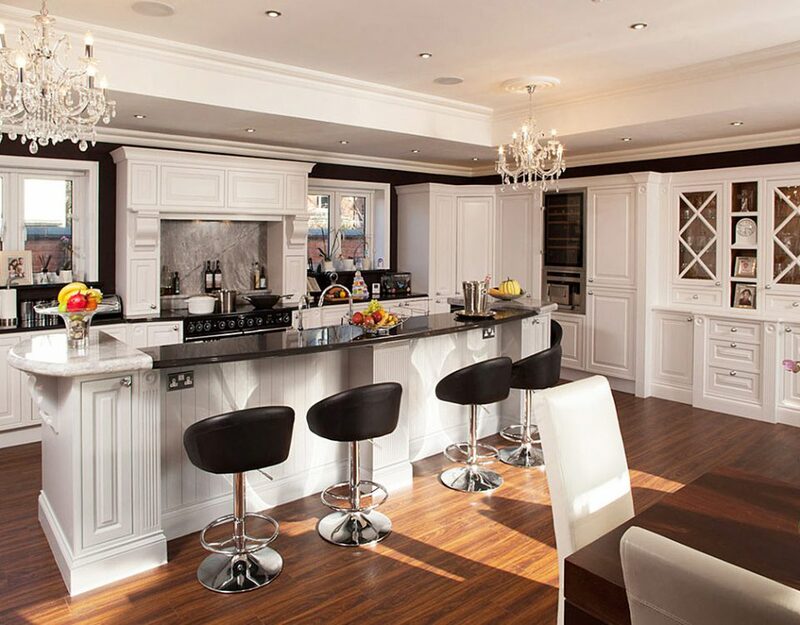 We are all different and have different needs, so it makes sense to opt for unique, luxurious kitchens that fit in with your lifestyle. 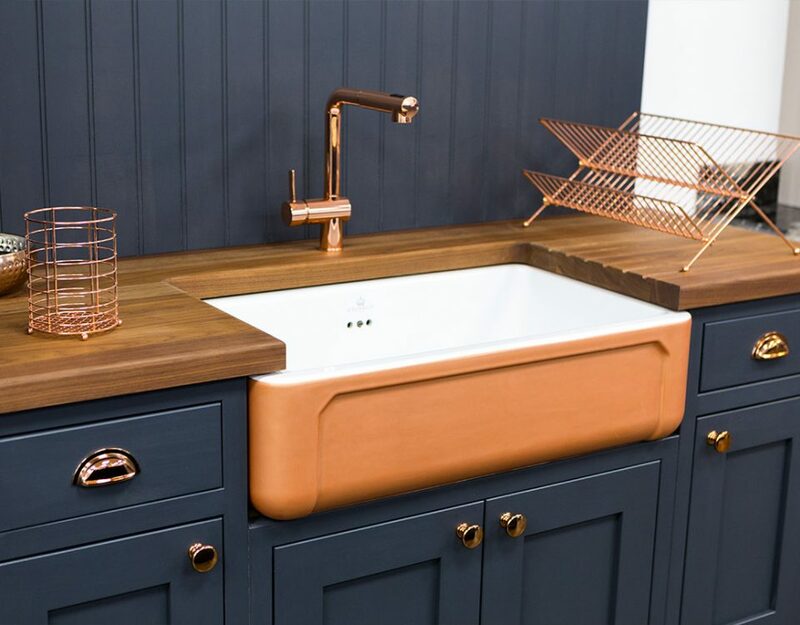 There are many times in which new homeowners decide to use the old kitchen found in the property they have just bought. If you have the budget to do so, then changing the kitchen should be made a priority. 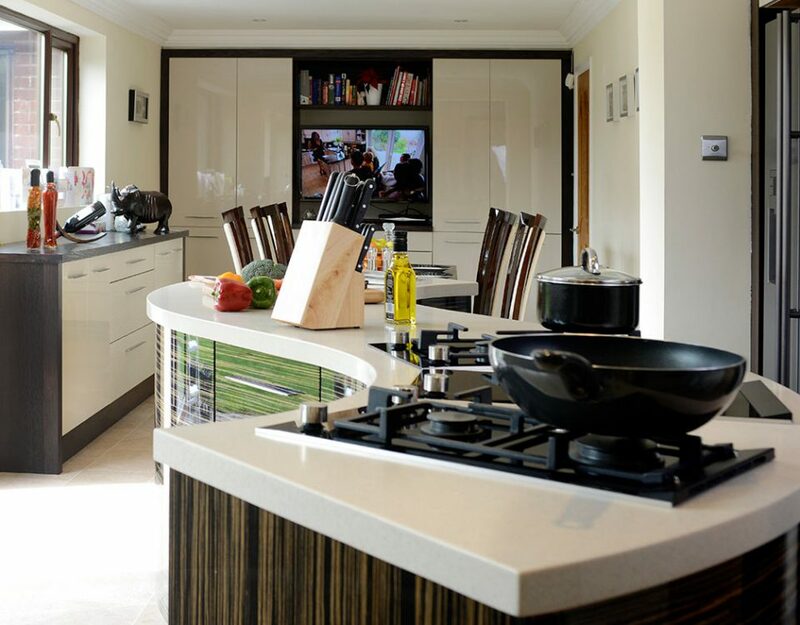 Your kitchen should reflect your personality and deliver the practicality that you need. This is where a modern luxury kitchen comes into play. A luxury kitchen that matches your needs will definitely make you want to spend more time there and also be proud to show it to others. 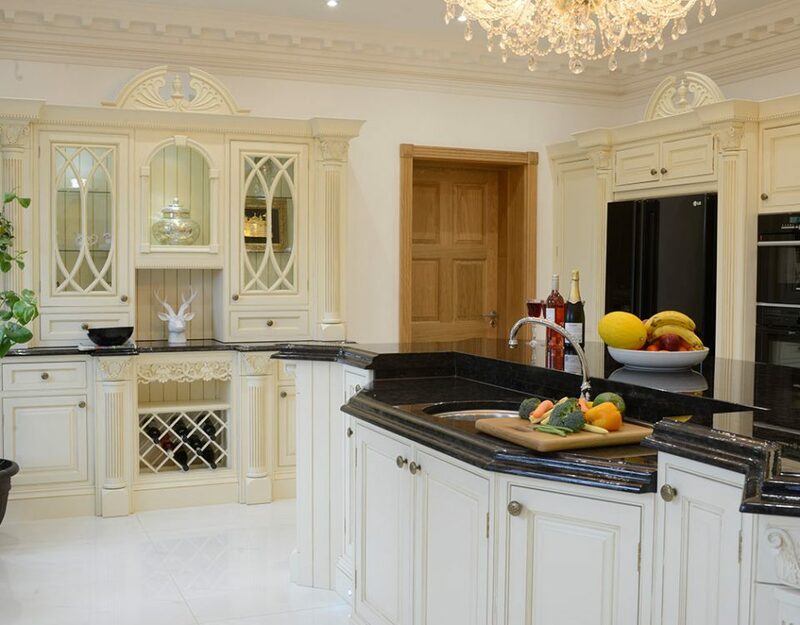 One of the things that make luxury kitchens special is the fact that they are made from best quality materials and elements. In addition, you will get what you have always wanted. 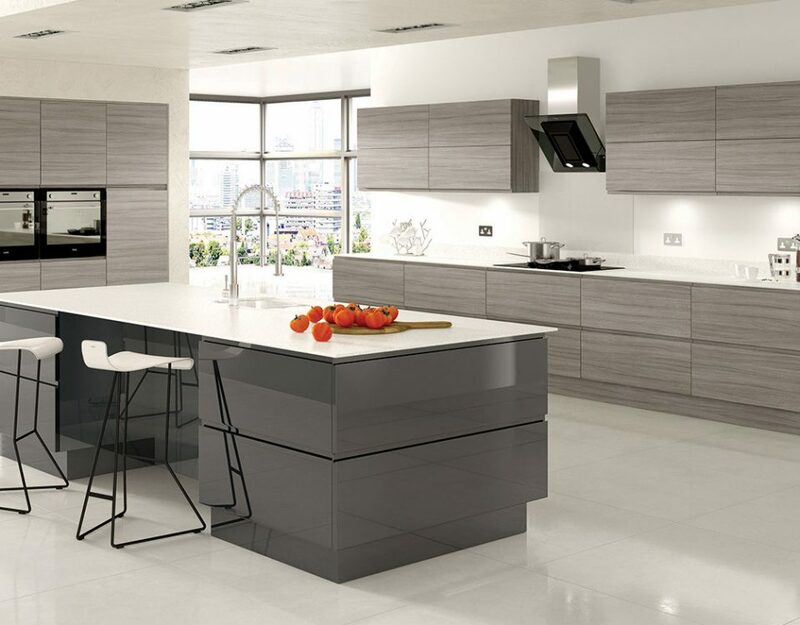 When you pay for a luxury kitchen you pay for its uniqueness and high-quality manufacturing and installation. 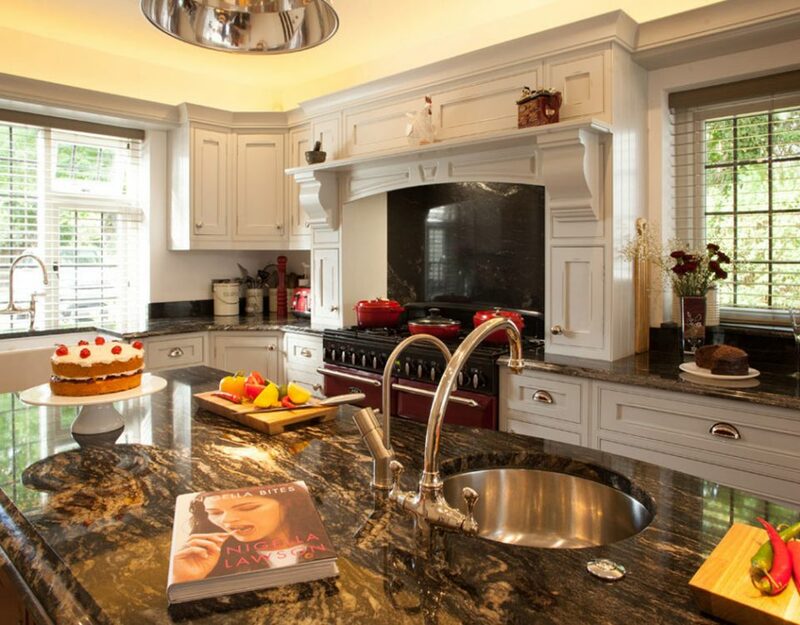 Luxury kitchens are durable and follow high aesthetic standards. 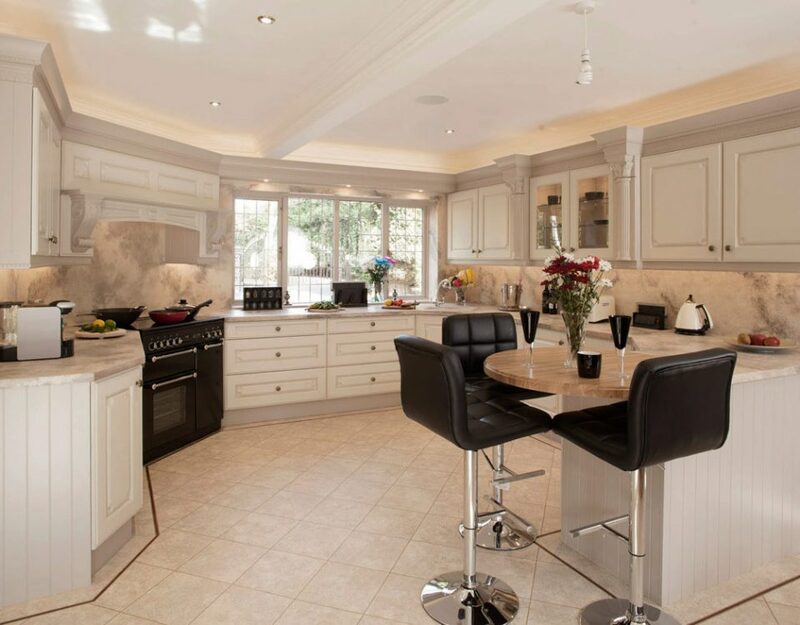 We have installed many luxury kitchens in North London, luxury kitchens in London, luxury kitchens in Kent and luxury kitchens in Surrey and we deliver luxury kitchens that are fully functional, very practical and visually stunning. If you are worried about the price, think about your kitchen as a long-term investment that will pay you back in so many different ways. 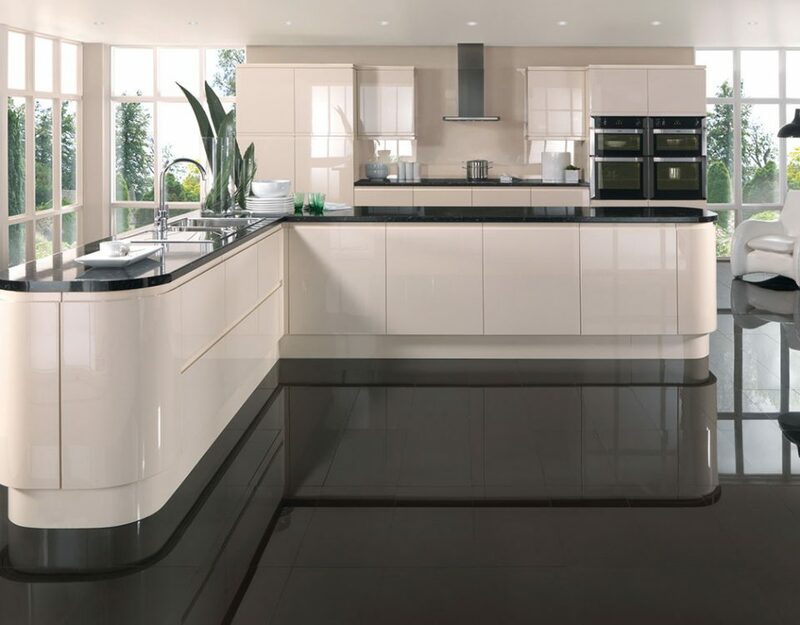 For all your luxury kitchen needs, please contact us now.